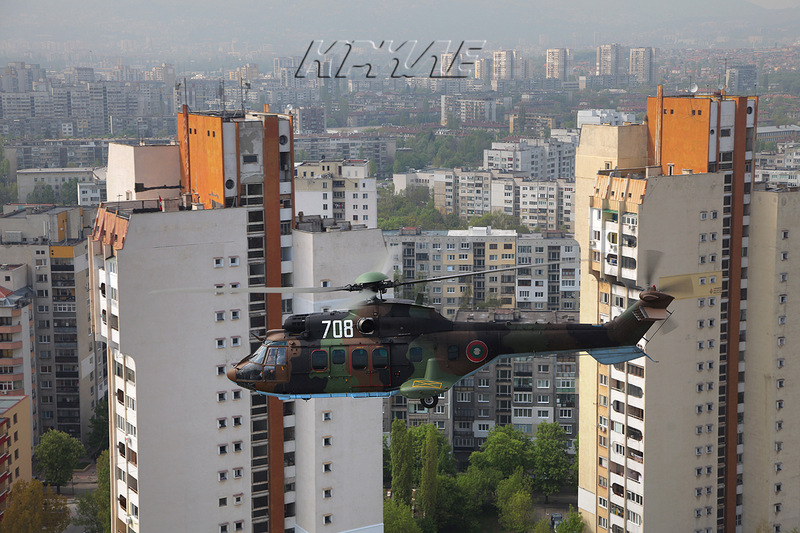 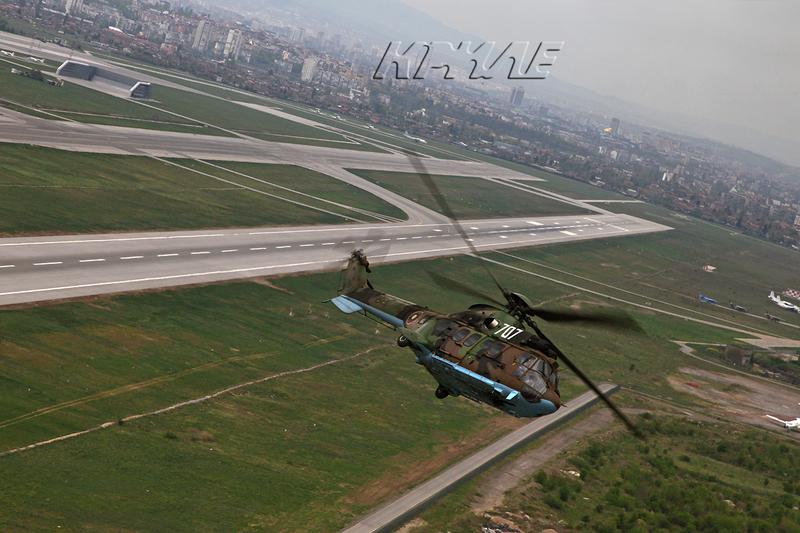 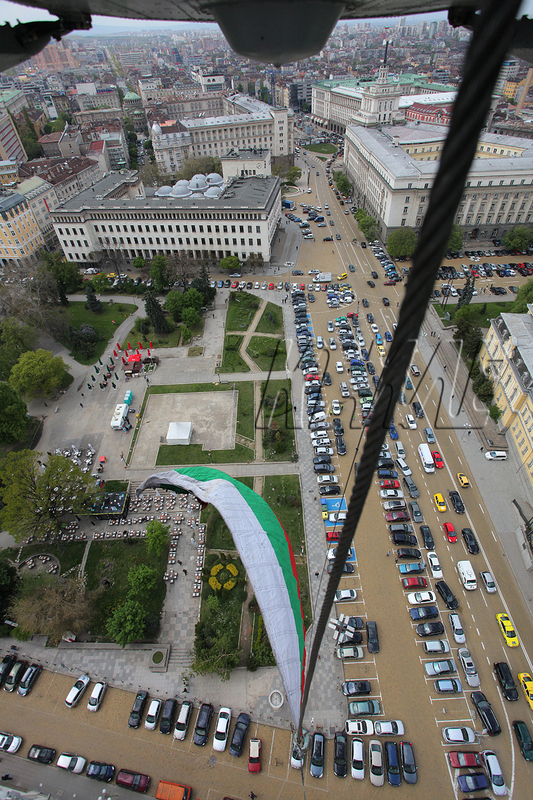 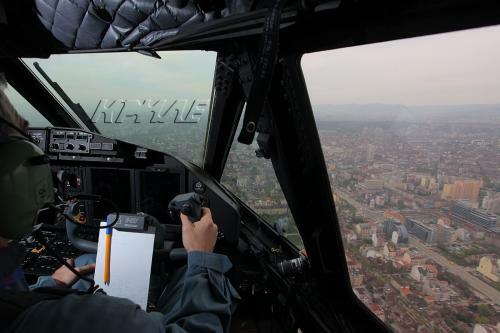 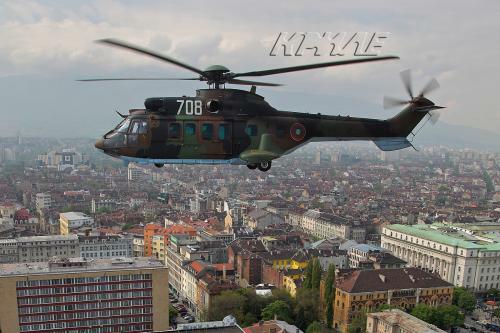 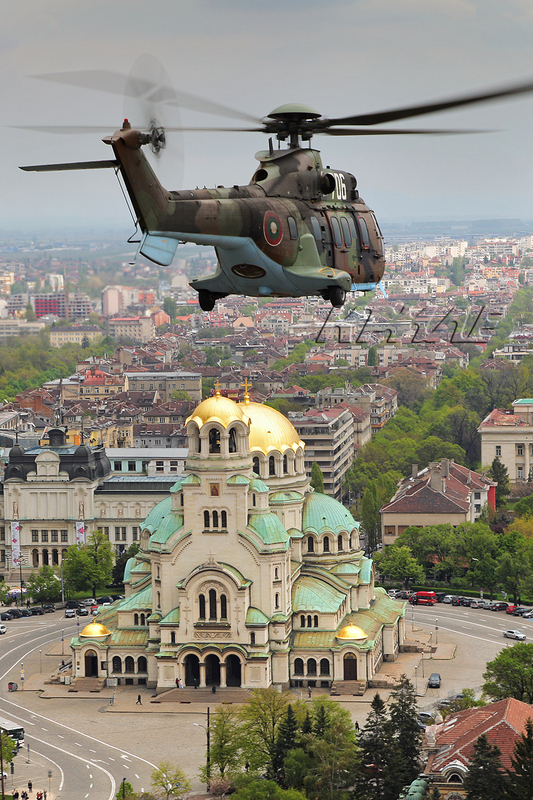 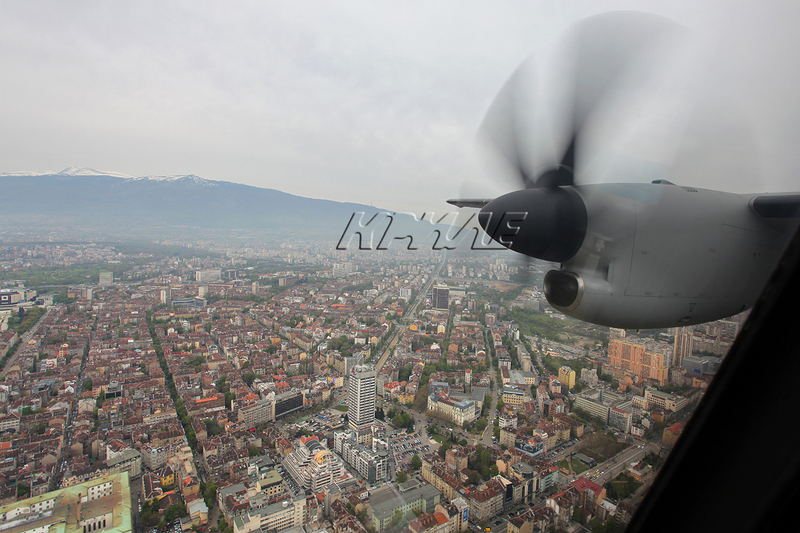 An air force parade will be held in Sofia on May 6, 2009 year. 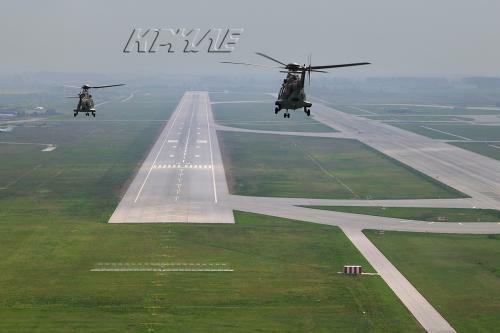 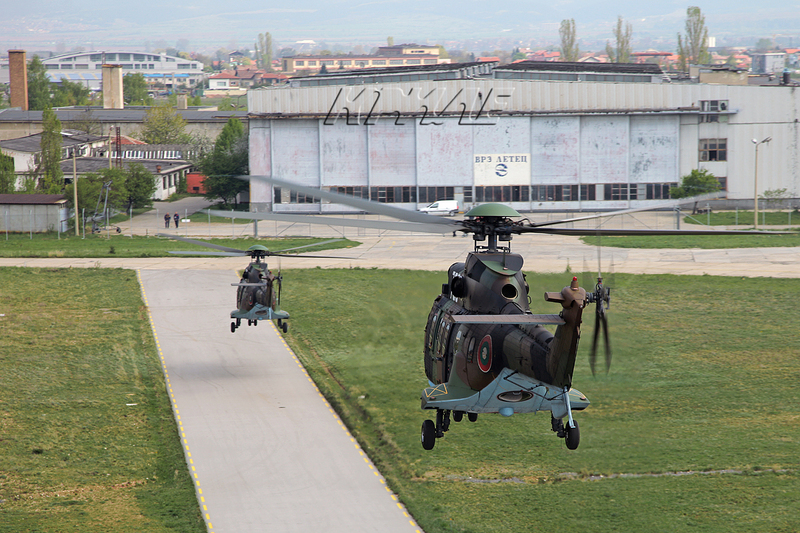 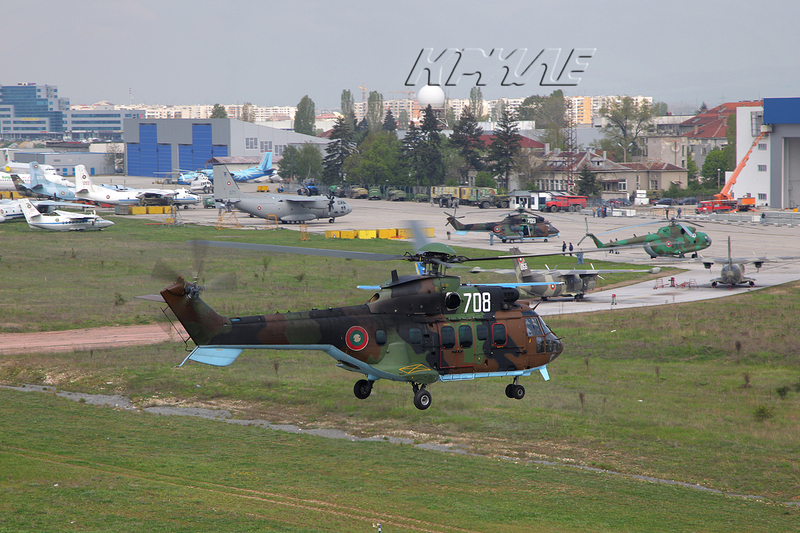 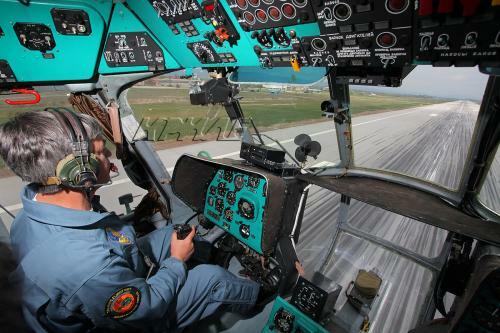 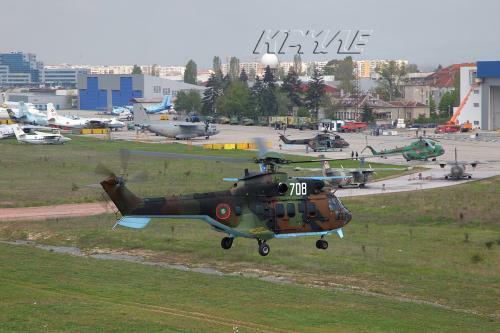 Participants are - helicopters Mi-24 , military transport aircraft C-27J Spartan, fighters Mig-29, jet aircrafts Su-25, helicopter Mi-17 and helicopters Cougar. 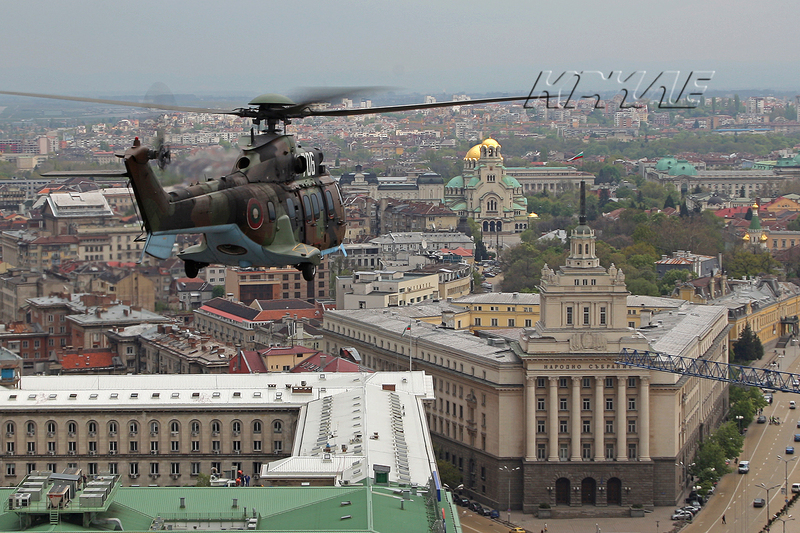 The photographer Ognyan Stefanoff of bulgarian the national aviation magazin CLUB WINGS flew on Cougar and took pictures of the preparation for the parade.